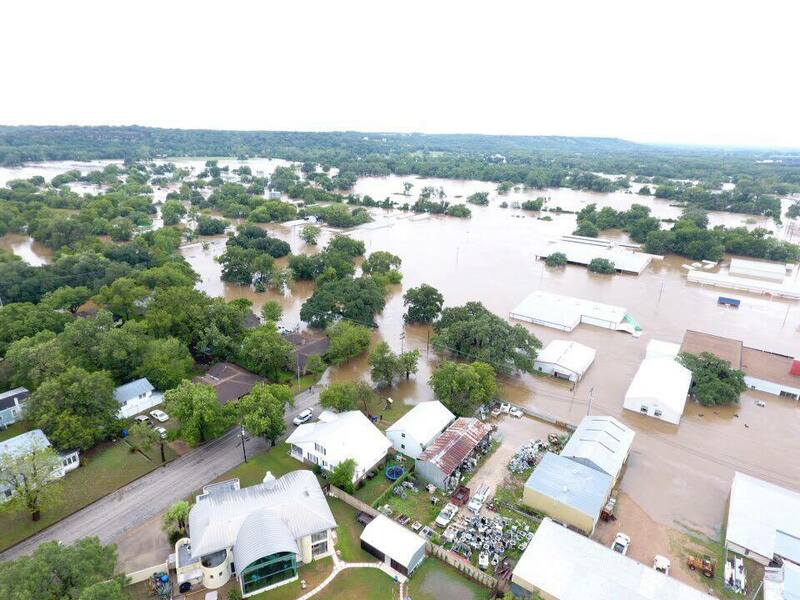 The Rotary Club of La Grange is raising money to help with the impact of the flooding in La Grange from Hurricane Harvey. Our focus includes helping children displaced from their homes to start school, helping families who have been displaced from their homes, helping small businesses who have been impacted by the floods and cooperating with other organizations in the La Grange area that are supporting these needs . Our initial concentration will be to help children who are starting school with school supplies, clothing and shoes and then helping displaced families with basic needs for the families. We will distribute the funds on a grant basis to individuals and organizations that request support in the La Grange/Fayette County area. The funds will be distributed to the Rotary Club of La Grange for management and awarding of grants. 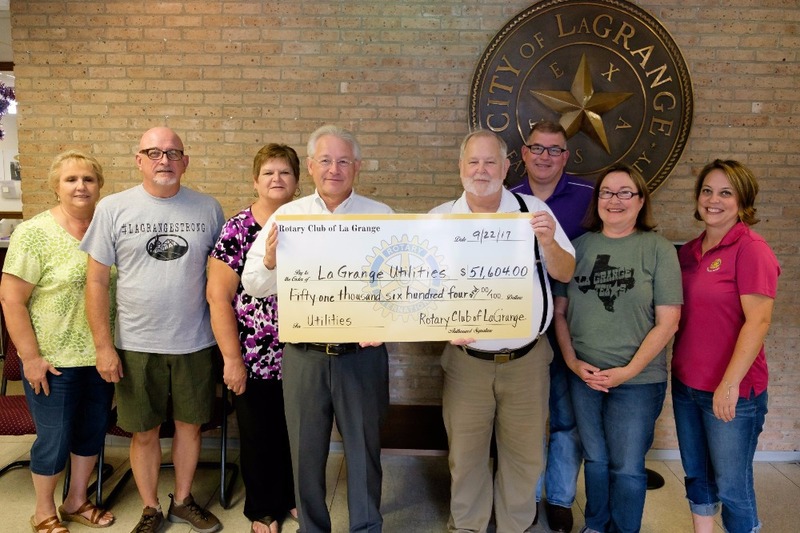 The La Grange Rotary Harvey Response Fund is paying the utility bills of area residents that were impacted by Hurricane Harvey and the ensuing flooding. Pictured here is the presentation of a $51,604 check to La Grange Utilities for the August bills. The September bills will be paid also. In addition to La Grange Utilities the club is working with Fayette Electric Cooperative, Fayette Water Supply and CenterPoint Gas. It is estimated that the total cost will be in excess of $100,000. For more details you can visit www.rotarylg.com. 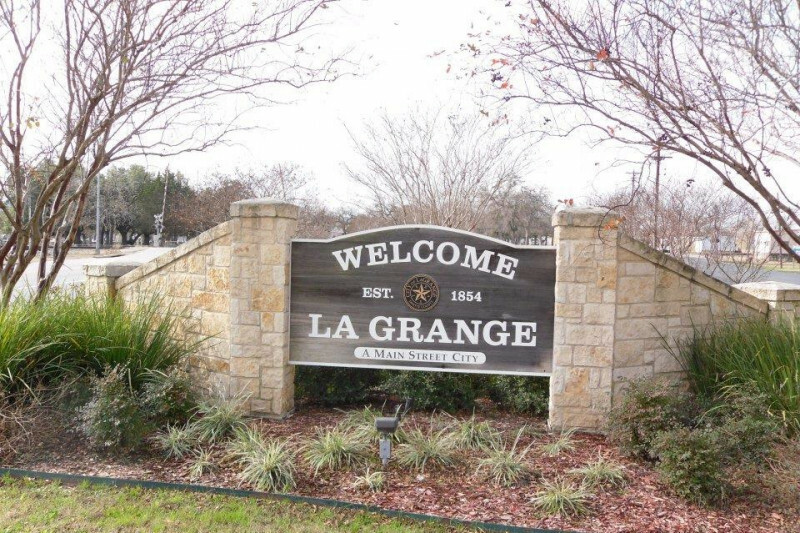 The grant committee met this afternoon and awarded the first grant to La Grange ISD to help replace supplies that were lost in the flood. The grant is for $2,000. The grant committee will be taking grant applications from individuals at the Historic Casino Hall in La Grange on Sunday, September 10, from 10am to 1pm. The river has crested at 54.18 ft. This is the third highest flood stage in history. The two higher were 56.70 ft on July 9, 1869 and 56.40 on December 5, 1915. The flood stage is 53.68 ft and projected to continue to fall. This picture was taken today facing from the downtown area towards the river.